1. Can I add events to my calendar? 2. Is there any way to find out how far away an event is from my location? 3. Is the app compatible with ipad? Not yet, we will release an ipad version later on this year. 4. Is the app available on android? Not yet, it will be available in google play store in 2017. 5. I would like to add my event to your event listing, what are the steps? Please send an email to ajohnson@lihnk.com with subject "Event Inquiry" and we will walk you through the process. $40 per single event and $100 to list your events for a month at a time. 6. What is the maximum filter radius for events? 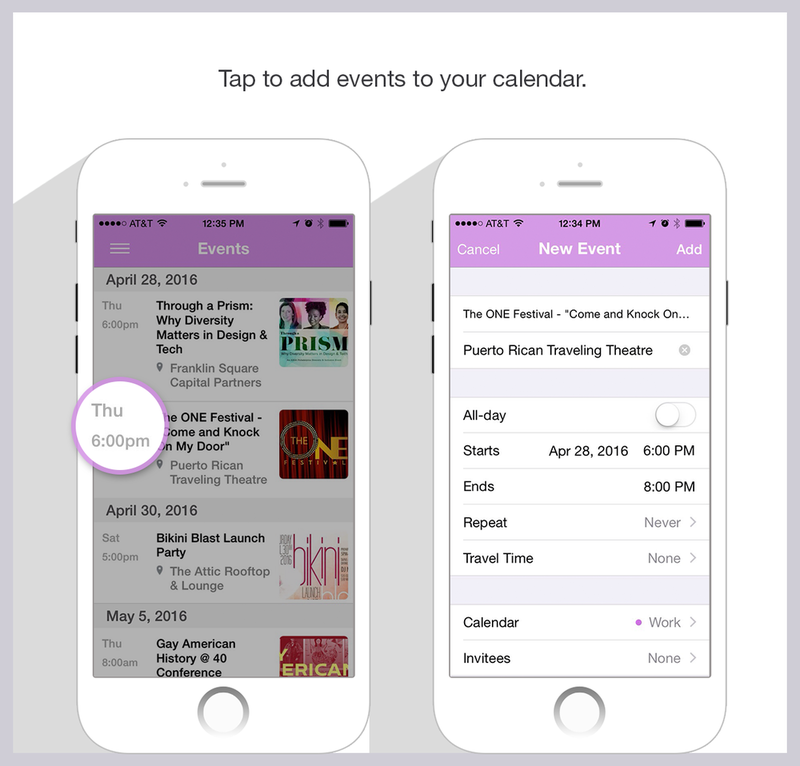 We display all events within 200 miles of each user. 7. If events are filtered by location, why is it that some events in other cities are visible to me? These events are sponsored nationwide events and tend to have a bigger audience.